Appointed by Governor George William Smith on March 21, 1811, to fill the vacancy created by the resignation of James Pleasants and began his service on April 3, 1811. Elected by the General Assembly on December 12, 1811. 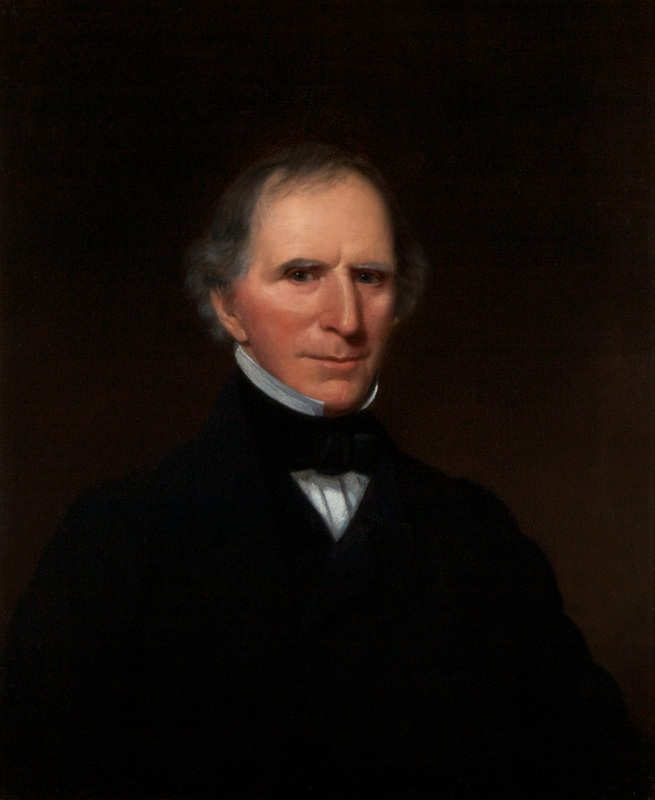 Appointed president on January 18, 1842, succeeding Henry St. George Tucker. Service terminated by resignation. Appointed March 11, 1811, sworn in on April 3, 1811, and election confirmed by the General Assembly on December 12, 1811, 16 Va (2 Munford). 289-291, xvii; appointed president on January 18, 1842, 39 Va., iii; attended Hampden-Sydney College, Alexander Brown, The Cabells and their Kin (1895), reprinted in Alfred J. Morrison, College of Hampden Sidney; Dictionary of Biography, 1776-1825 (1921), 77; birth and death dates, legal education, and career, John G. Deal, “William H. Cabell (1772-1853),” Dictionary of Virginia Biography (1998); portrait, Library of Virginia catalog. 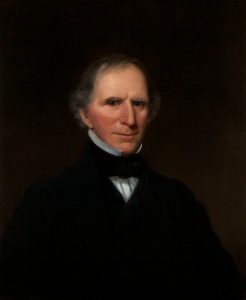 Cabell began acting as the presiding judge after Tucker resigned in May 1841, but he is not designated president in the order book until January 20, 1842.